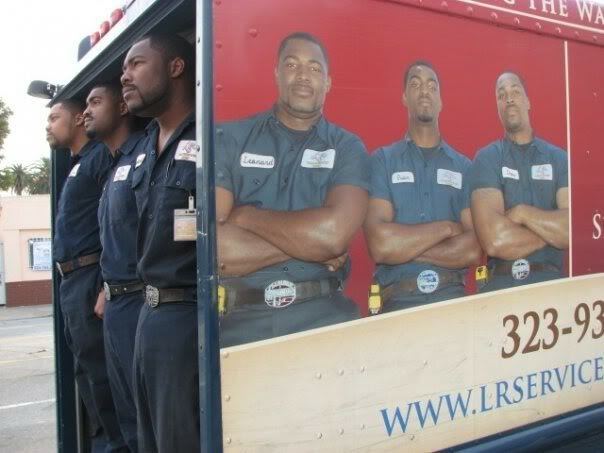 LRS Plumbing has been proudly serving Los Angeles communities since 1997. 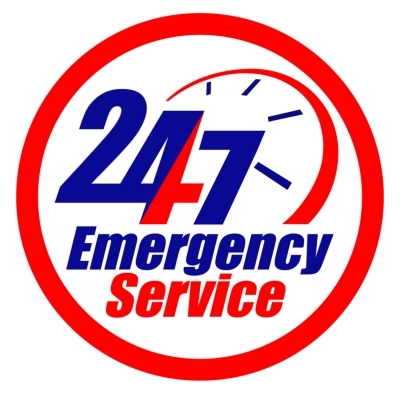 Our technicians are dedicated to providing our customers with quality service and are available for your plumbing needs 24 hours a day. Customer service and satisfaction is our priority! LRS Plumbing was established by Leonard Redway II, a 4th generation plumber, merged the time tested traditions of plumbing with modern technological advances. The company’s mission is to not only provide the Los Angeles and surrounding area residents with excellent plumbing services, but to encourage community empowerment and development in urban communities around the city. Working side by side with his brothers, Owen and Andrew, and the LRS Plumbing staff, that mission is becoming a reality. LRS Plumbing is one of the few plumbing contractors who continually give back to their community through participating in mentor-ship programs, volunteering at grade schools, fundraising and partnering with other organizations that are committed to uplifting youth. Following his father’s dream, LRS Plumbing devotes time and energy to encouraging community empowerment and youth development. They are dedicated to educating young people about the importance of drive, hard work and self-sufficiency. If you wish to contact LRS Plumbing to: a) partner with us or b) to solicit our assistance with your own charities please send correspondence to: Community Relations info@lrsplumbing.com or call (888) 938-1270.